The most commonly found bee in America’s hives is the western honey bee. By its name of Apis mellifera, this bee is one of the first domesticated insects, and it is the primary species kept by beekeepers today for both its honey production and pollination activity. Bees are an important part of our ecosystem given that they are the base of the entire food chain. They pollinate plants that feed our animals as well as the vegetables we consume. The honey they produce is the healthiest sweetener and it can be used even on meat recipes. That’s right! While being on vacation or simply barbecuing outdoors, honey is an ingredient you can try adding on meat, especially when it’s cooked on your favorite RV grill. Smoked honey is a great ingredient to add to a barbecue sauce because of its incredible nutritional value. Besides the production of honey and wax, being needed for their pollination-services is what increased the honeybee’s popularity and made it become the backbone of the current agricultural system. If you want to start a business in beekeeping, then here are some tips on what you should keep in mind beforehand. There is much information to find online or in books about how you can start beekeeping. You need to start by studying all the data you can gather about bees. To keep your population healthy and happy, you’ll have to perform inspections regularly, especially in the warm season when the queen lays her eggs. Maintaining a beehive is more challenging than building it. Keeping a beehive is much more than just waiting for the honey to be made. A lot of carrying is necessary so updating your information constantly is a must. Before starting this business and purchasing the necessary items, you will need to understand how bees make honey and what influences their productivity. Bees feed on the honey made from nectar and pollen. Nectar is the sugar-rich fluid produced by a plant’s nectaries glands. 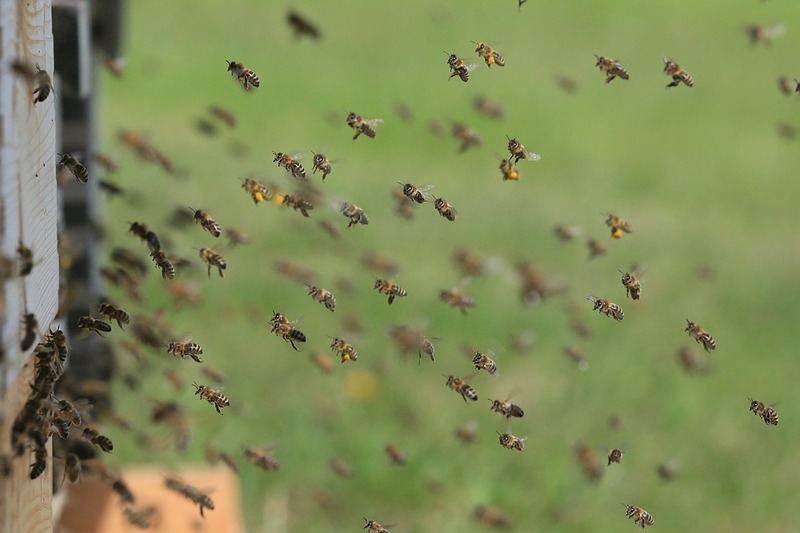 Read about the route bees follow until they reach the hive and turn the nectar into honey. The type of honey your bees will make, as well as their behavior and productivity, will depend on the area where you build your hives. In some cases an expert will be needed when your knowledge, alone, is not enough. Either if it’s about finding the queen in the hive or showing you how to install adequate ventilation for the local climate, becoming the member of a beekeeping association is an advantage to your business and can determine its success. In nature, bees build their own hives, but when you decide to keep them, the hive needs to be man-made. There are many different beehive plans to choose from so how do you decide which one to settle for? There are diverse types of hives to match your needs. Hives used for pollination are different than the ones meant for honey harvesting. There are hives made for simply observing the bees’ behavior, too. So depending on your building skills as well as on your plans you need to learn how to set up your hives and choose them accordingly. The best season to start this business is spring so that your bees can start laying brood and increase the colony. Educate yourself with information regarding the necessary amount of care that a hive will need. Is gardening a part of your beekeeping endeavors? What are all the tasks you will need to go through in order to have a prolific colony? 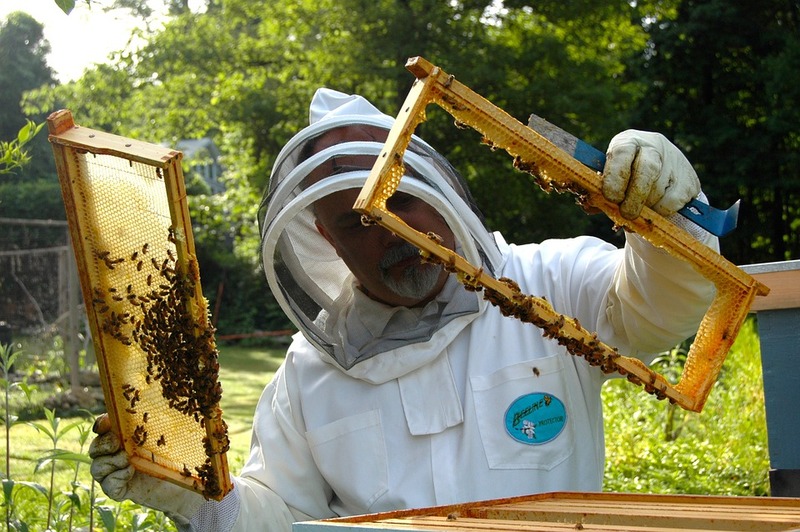 Do you know how much you need to invest to be able to start beekeeping? Do your research on what supplies will be needed and how much they cost. What supplies might be essential, and why? Starting small is the best idea because it gives you the option to adjust things without losing an important part of your investment. Can the needed supplies be found locally or will you need to order them online? How will the price vary in this circumstance? Once you’re confident with your knowledge and you have purchased everything that is needed, you can order your bees. “Package bees” is what you will receive besides a queen. They will form what is called a nucleus colony. Nucs or nucleus colonies are small colonies created from larger ones. Your new hive will grow in numbers during the warm season while the worker bees will be building up honey deposits. If they have enough space they will expand more and more and then in the cold season, they will group and start consuming the saved honey they made in the summer. They will come out only when the outside temperature will be above freezing.